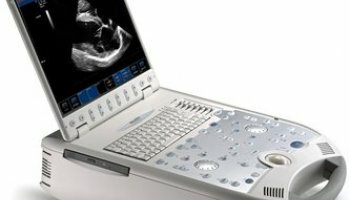 The refurbished Acuson Bonsai is a portable shared service laptop-style ultrasound machine that is primarily designed as a cardiovascular ultrasound. 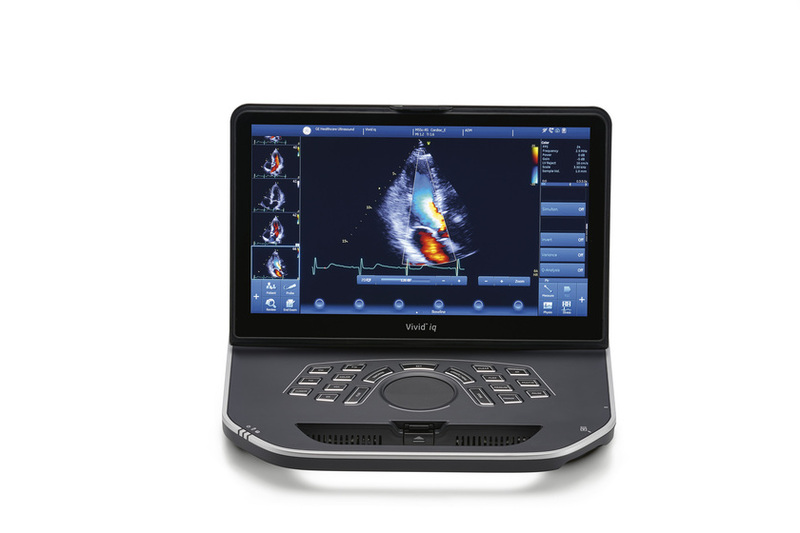 The Bonsai enters the realm of the most popular and advanced portable cardiovascular machines: Philips CX50, GE Vivid q, and GE Vivid iq. 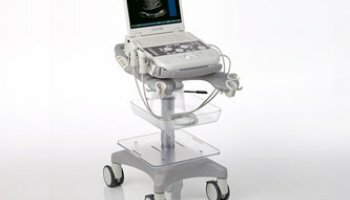 For other modalities, a 5-20MHz high frequency linear and two TEE transducer options provide the used Acuson Bonsai unique feature that are typically found on more expensive console full-size cardiovascular ultrasound machines. 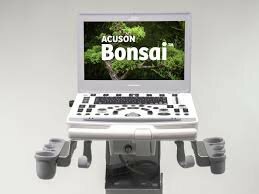 The Bonsai is a welcome system in the Acuson lineup. 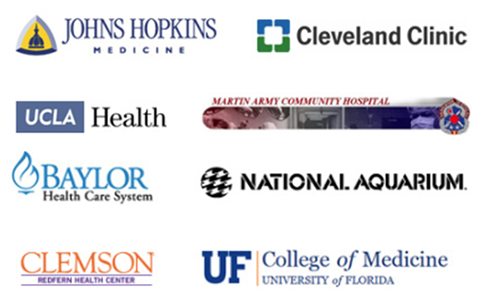 Acuson hasn’t had its own, true portable cardiac machine since the Acuson Cypress… which is among the most popular portable cardiovascular systems in history. 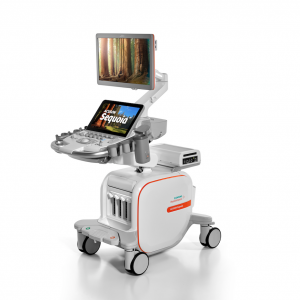 It’s been a long road for Siemens/Acuson to create a solid portable of its own, as the Acuson P50 and Acuson P300 were models licensed from Terason and Esaote, respectively. 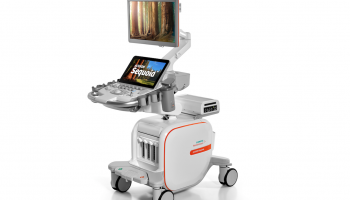 Besides having a name that’s fun to say, the advanced features available on the Bonsai place it in a very exclusive club of portable ultrasounds. 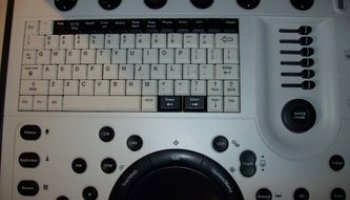 These advanced features allow the Bonsai to replace more traditional console systems. 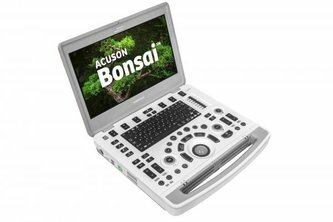 Q: Can I replace my console machine with the Acuson Bonsai? 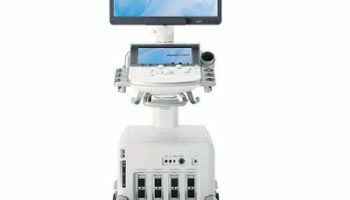 A: While the Bonsai has advanced features that are typically only found on console machines, the ergonomics of a console machine are often found to be more user-friendly. 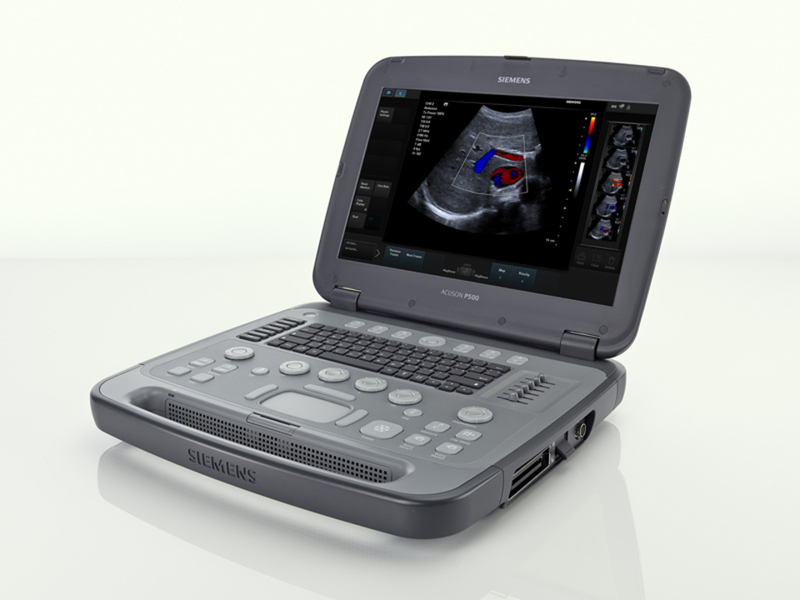 However, the convenience and image quality on the Bonsai give you a versatile choice. 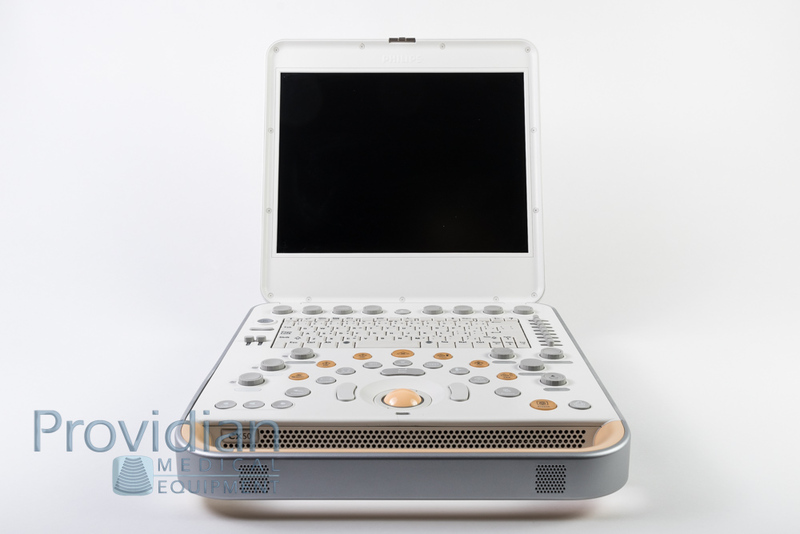 A: This is the Single Crystal transducer technology for some probes on the Bonsai. 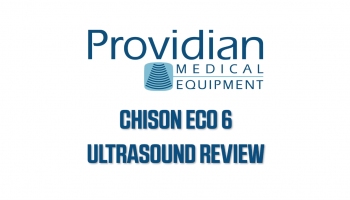 It allows for better image continuity and penetration than standard ultrasound probes. 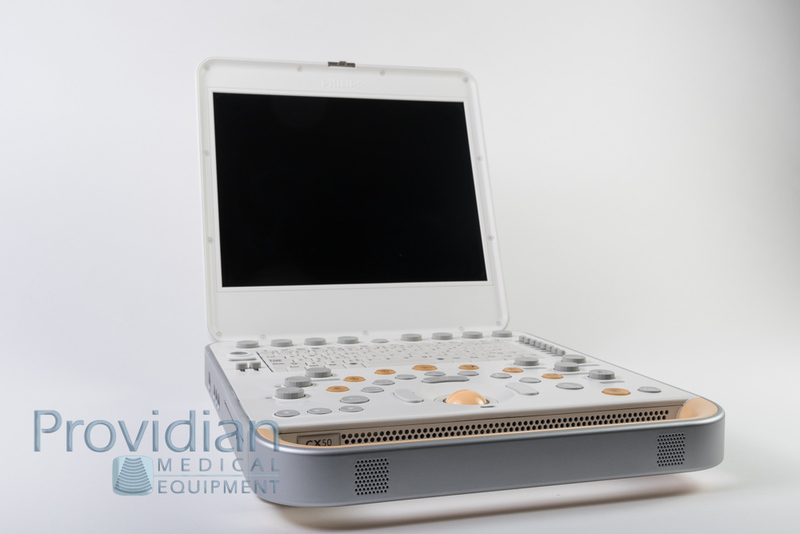 Q: What is an SSD/Solid State Hard drive? A: An SSD hard drive has no moving parts (spinning disks). 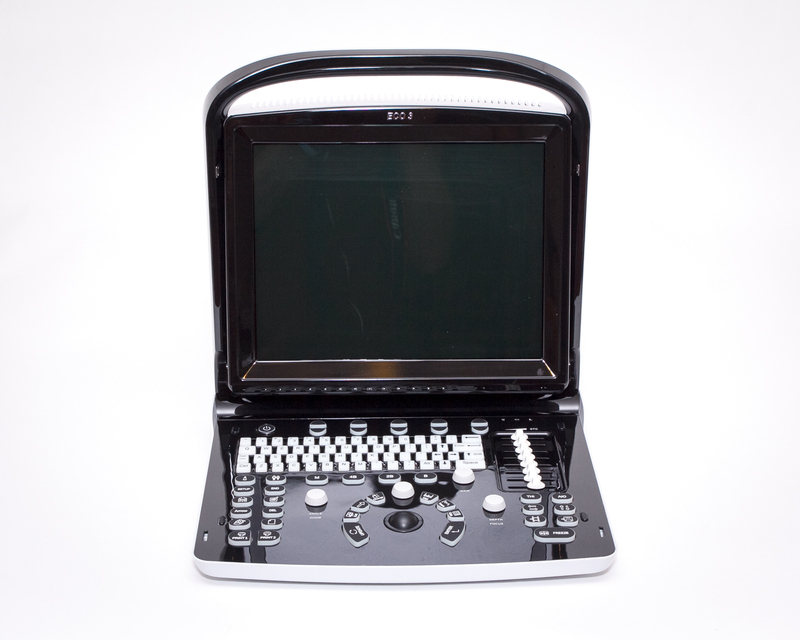 This allows for much faster data read/write speeds over traditional hard drives. 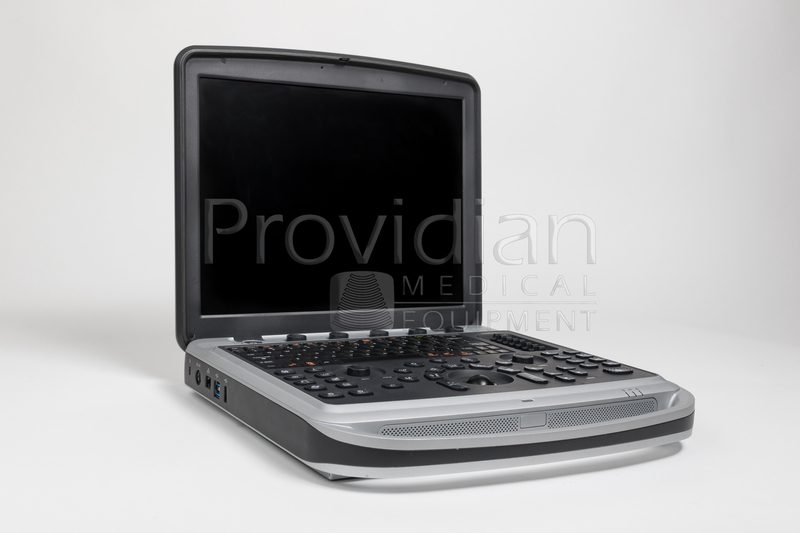 It allows users to save and retrieve images faster, and reduces boot time by a large factor over traditional hard drives. Q: Is this an Acuson Bonsai or Siemens Bonsai? 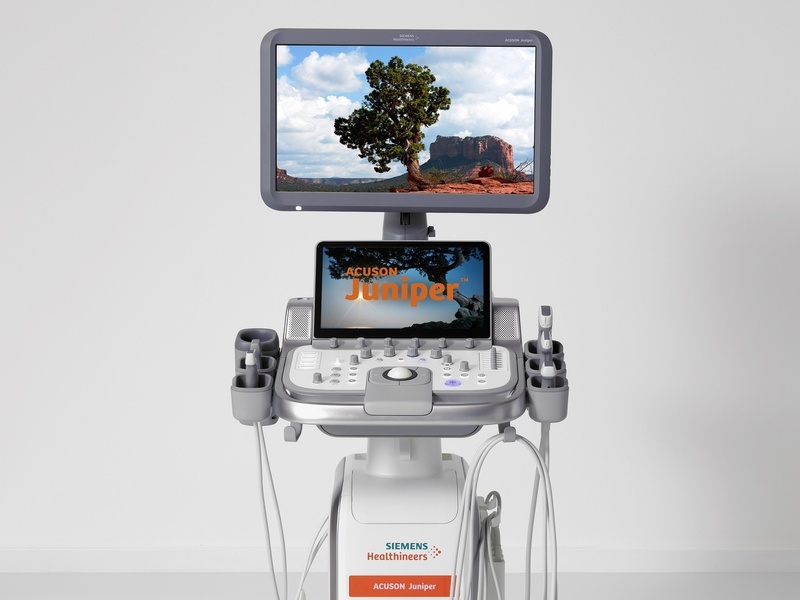 A: Acuson is Siemens' ultrasound brand. 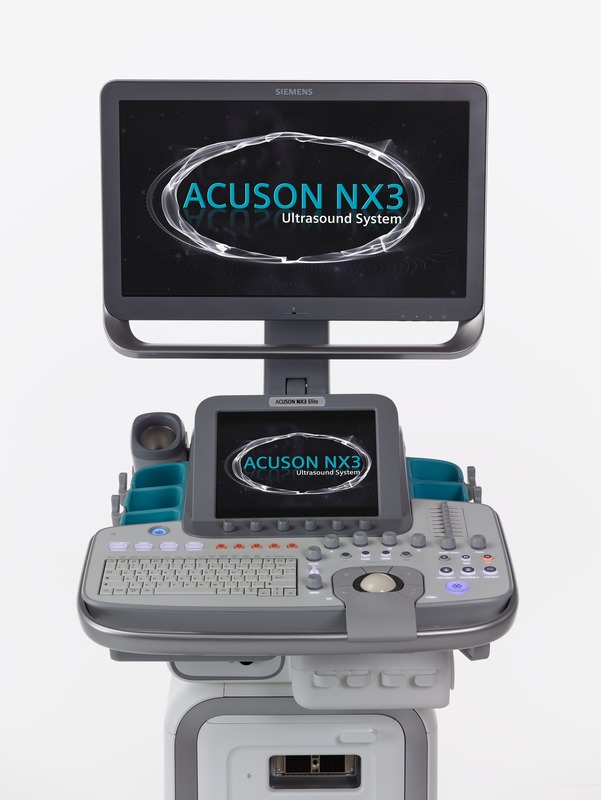 While Siemens is the parent company, all of its ultrasounds are now labeled under the Acuson brand. Q: Does the Bonsai have WiFi? 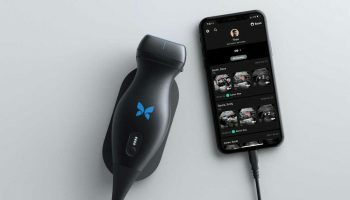 A: Yes, the Bonsai is equipped with a Wireless Module that allows you to connect to the network wirelessly. 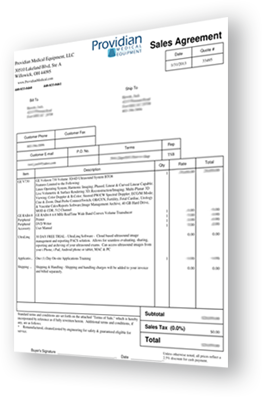 I want a free price quote on the Acuson Bonsai, send it today!